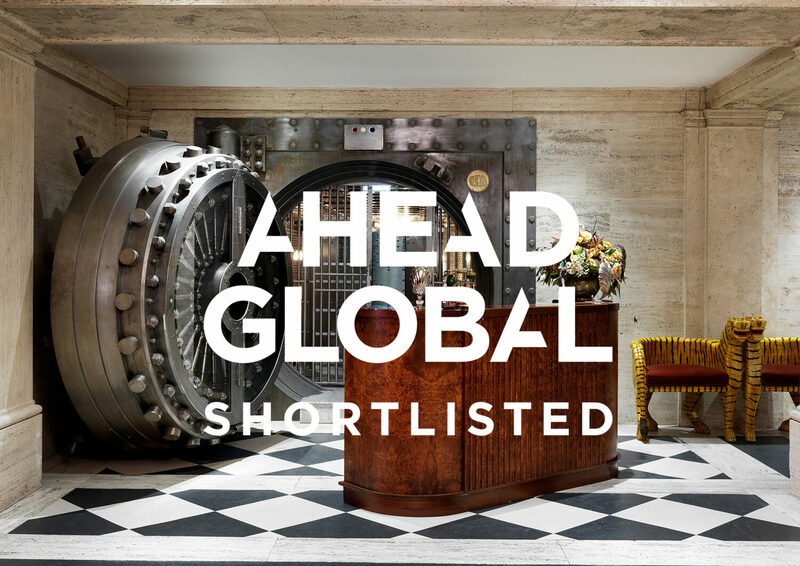 EPR’s multi-award winning redevelopment and renovation of the former Midland Bank by celebrated architect Sir Edwin Lutyens (known to his friends as ‘Ned’) has been shortlisted for the Ahead Global Award for Event Space, Restaurant and Spa/Wellness. Crowned AHEAD Europe Hotel of the Year 2017, this destination hotel now sits shoulder to shoulder with the biggest hospitality offerings in the world. To see the scheme crowned overall winner, please cast your vote here. "The Ned is an incredible achievement from vision to implementation to operation. The phenomenally successful F&B operation is on a scale that few could challenge."